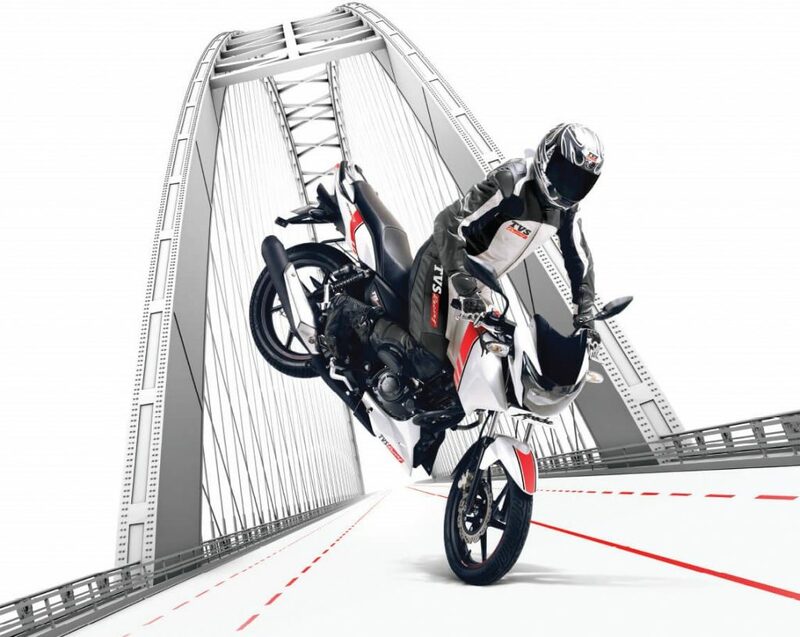 TVS Sales Report: TVS Motor Company is riding the wave of success by bringing all new products to the Indian market. 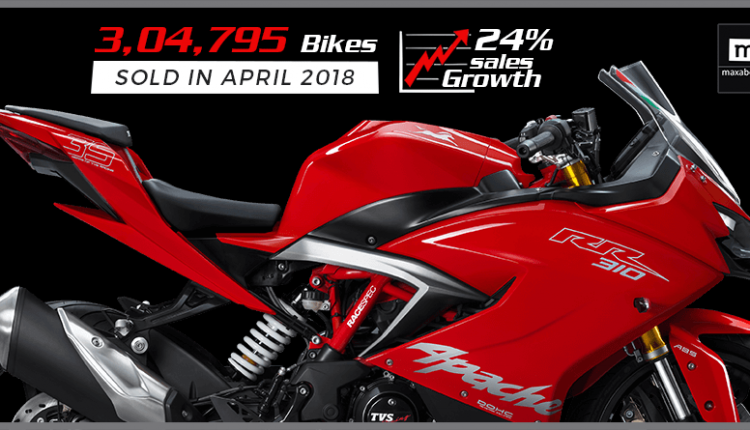 They sold a total of 3,04,795 units in April 2018, registering growth rate of 24% from 2,46,310 units sold during same month last year. These numbers include 11,377 units (April 2018) and 5,303 units (April 2017) of three wheelers. 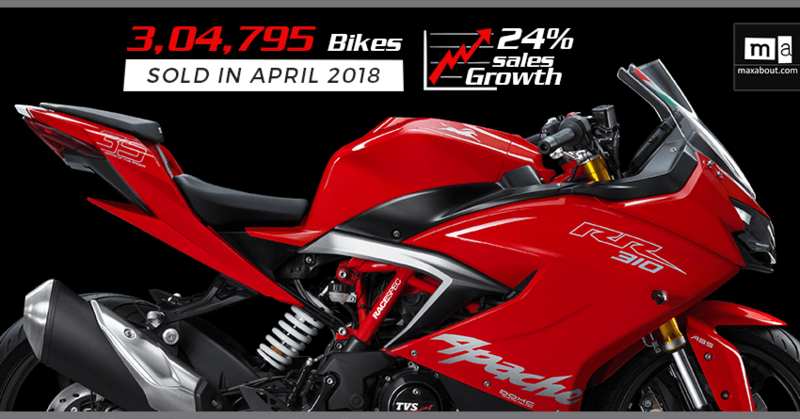 When getting a number without three wheelers, TVS was good for 2,93,418 units in April 2018. This number can be further broken down into 89,245 scooters and 1,31,704 motorcycles. 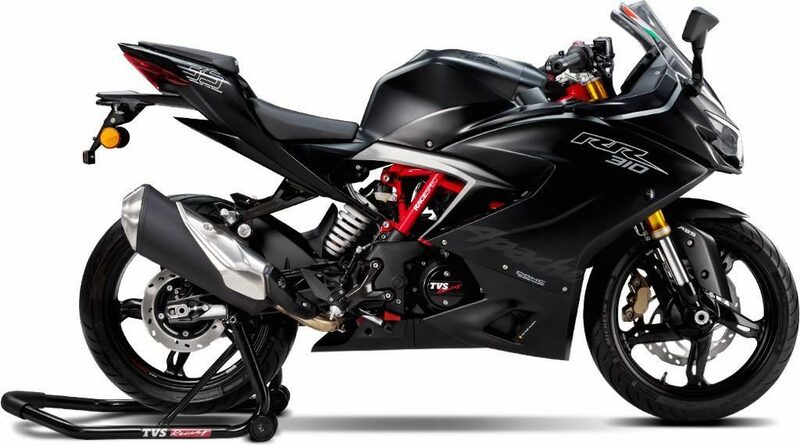 Remaining number of products fall in moped category (TVS XL 100). Exports are also a strong section for TVS as they got 61,798 units exported in April this year while last year, the number was smaller (40,221 units). Highest jump was seen in their three wheeler business with 114.5% growth YoY while lowest was witnessed from scooter section. It seems like Jupiter and others are struggling to add big number due to rising competition. TVS currently retails five different models in Apache section while commuters also form a large number on their side. Popular models include TVS Sport and Star City Plus. Their single highest selling product is Jupiter.